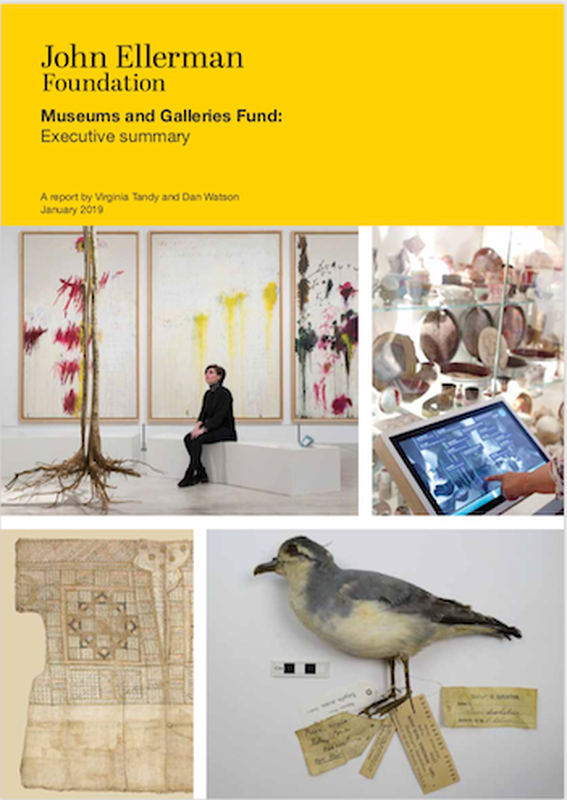 This report analyses the experience from the first 25 grants made from the Museums and Galleries Fund, where work is well underway. There is a particular focus on those institutions outside London, where financial pressures are greatest. Work should be of national significance, usually through a high quality collection or the innovation behind a curatorial idea. The Fund was unusual in providing multi-year grants for core, curatorial work and by responding to museums and galleries’ own priorities, rather than specifying a particular solution. This resulted in a rich variety of approaches to supporting the development and strengthening of curatorial skills. Evaluation was in place from the start and this report describes the outcomes from the work. It reveals multiplier effect from our investment in curatorial skills. The impact is felt well beyond the individual curators and their team – leading to more resilient and confident organisations, and enhancing their external profile and reputation. Download the full report and exec summary via the links below.